Landed is an attractive landing page with vibrant colors and can be used in various ways to promote your product or simply show off your photography. 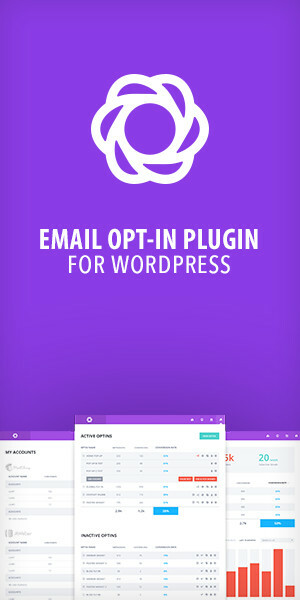 Its unique style and layout stands out among all other themes. If you want to advertise your product or service in style, Landed is perfect for you! 3 PSD files are included as well as a detailed documentation on how to use the theme. Don’t forget to rate this item! I hope you enjoy this theme!